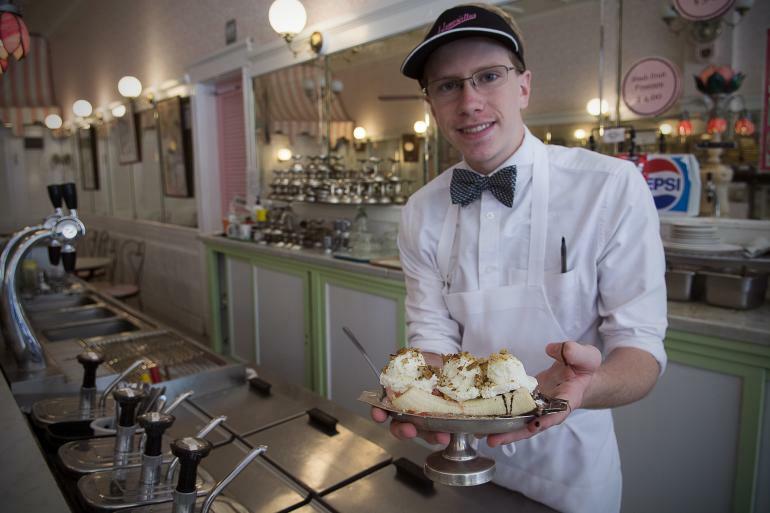 This is one of the top ice cream places in town; some even say it's the best. More of an old-fashioned ice cream "parlor,' a menu is brought to your table and you are served there. Opened in 1913, the Oakley location has marble-top counters imported from Italy and a traditional soda fountain with stools. Aglamesis specializes in handpacked ice cream and gourmet chocolates. Oh, Aglamesis also serves an assortment of sandwiches. But that's not why you really go there, is it? Boutique bottle shop and wine bar with curated cocktails and beer.